Uninstalling Software on a Mac is much different than uninstalling software from a Windows machine. This is mainly due to the fact that a Mac uses no system registry. Moreover, on a Mac, there is no such thing as add/remove programs. Although in most cases, a Mac user can simply move the installed application to the trash, this will not always remove all traces of the install. In the following simple solution, I’ll show you how to properly remove installed Mac applications and their related files from your system. Method 1 – Using an uninstaller: If the package was installed using an installer or was installed from a CD or DVD, simply run the installer again and select to uninstall if the option is available. 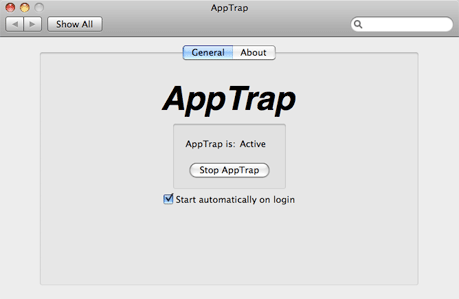 Method 2 – Uninstalling with Apptrap: The Apptrap uninstaller is a free tool, created to automatically remove all files associated with the install. It works in the same fashion that the applications were installed. Meaning that the application and it’s preferences can be removed. The Next time you drag an application to your trash bin to uninstall it, a window will appear asking if you wish to move the associated system files to the trash too. 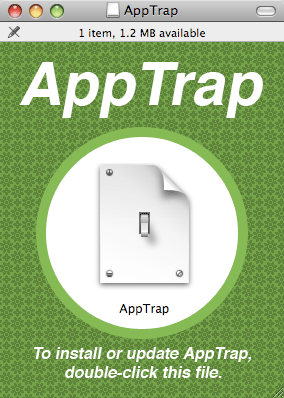 Note that you can click the arrow on the left side of the window to view the files that AppTrap will move to the trash.